Endorsement of child's name in parent's passports is not allowed anymore in India. Hence the kid should have a separate passport. 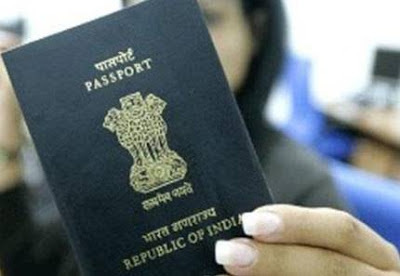 Here is the procedure about How to apply for a new Indian Passport for kid and the list of documents required for the same. The passports for minors will be valid for 5 years from the date of issue.